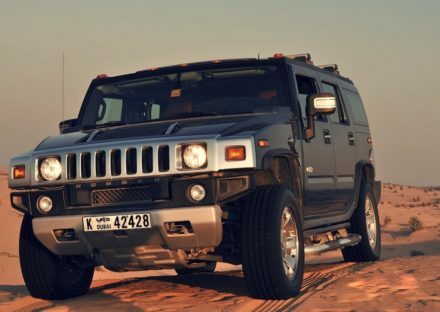 Discover the entrancing desert landscape and wonder about its uncommon critters while we all around kept up Hummer paws its course by means of some rough rise trails. 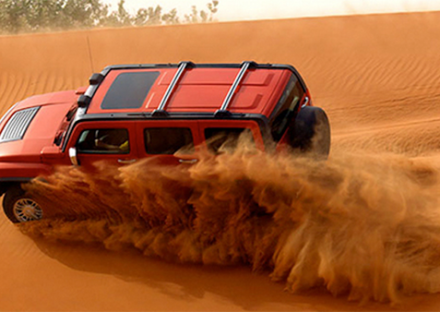 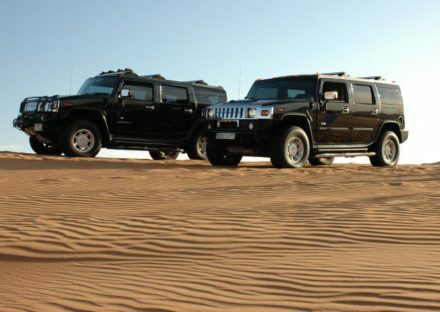 Dubai Tour Services Hummer Desert Safari bundle gives a one of a kind turn on respecting Dubai’s forsake scene and guarantees you a genuine outside enterprise. 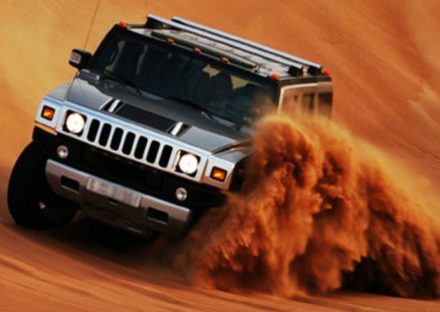 Driven by one of our expertly prepared drivers, our aerated and cooled Hummer H2 will take you on an energizing rough terrain outing that in the long run empowers you to encounter the wild side of desert life. 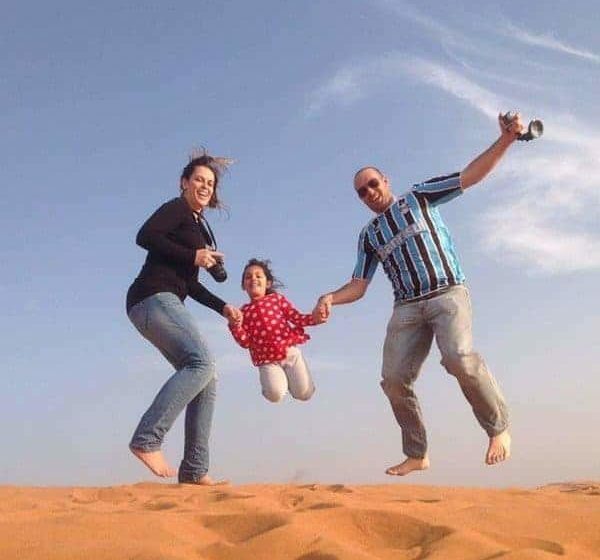 The hill bash is trailed by a sumptuous BBQ supper at our Bedouin style campground, where you would spectacle be able to stunning hip twirl execution and enjoy a large group of exercises including henna painting and photographic open doors in Arabic outfits. 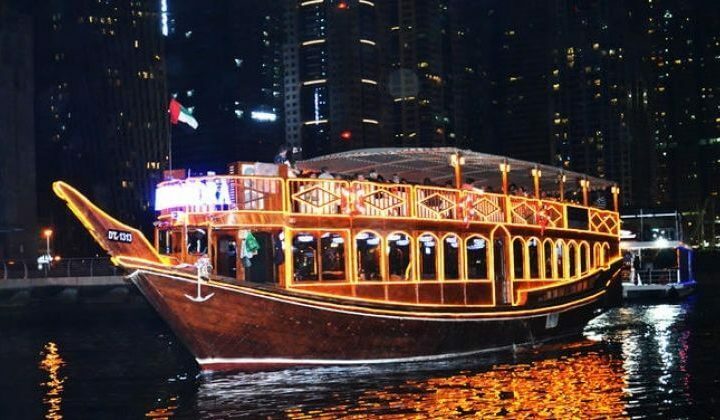 So in case, you’re vigilant of an alternate style of treat on your getaway to Dubai, at that point you should attempt this dumbfounding yet exciting method for investigating the abandon magnificence of Dubai. 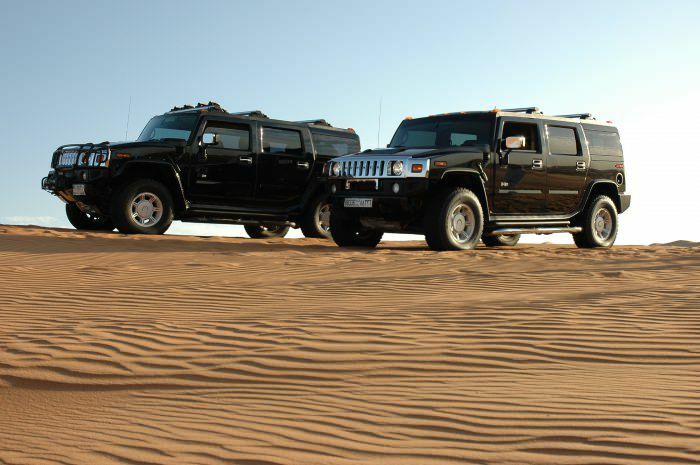 Add very exciting Desert ATV Quad Bike (Fully Automatic very easy to drive 4 wheels Quad bike ) Riding with us 50% discounted Offer Rates @ Aed 75 for 20 minutes timing and these discounted rates are only applicable at the time of the booking of the tour). 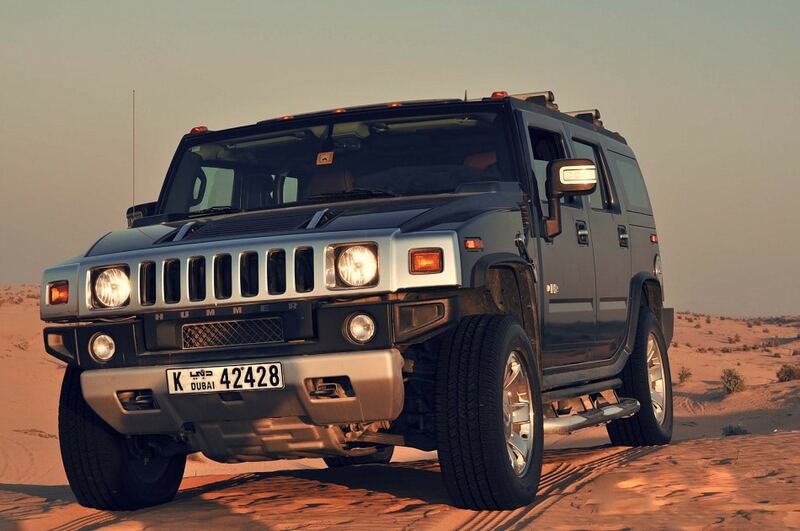 Pick up by 4X4 vehicle from any point in Dubai, Sharjah, and Ajman. 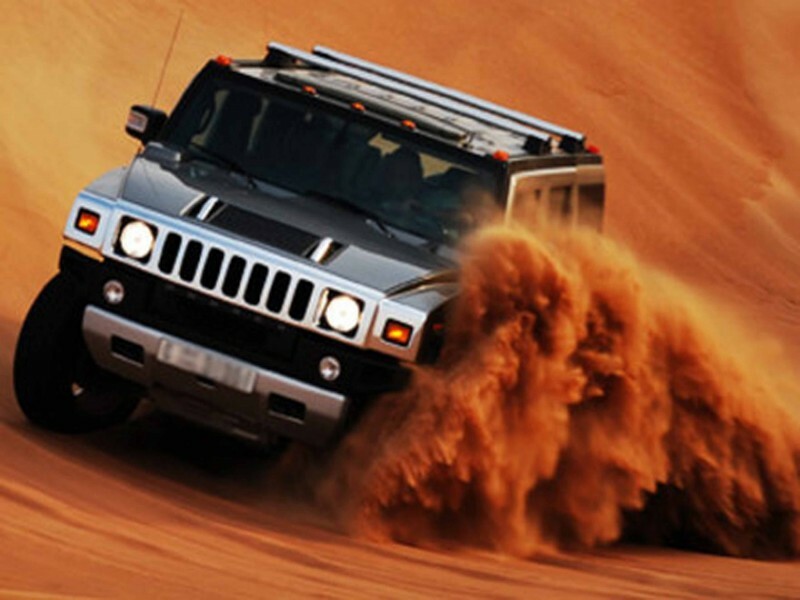 Pick up Time 3:00 pm to 3:30 pm.